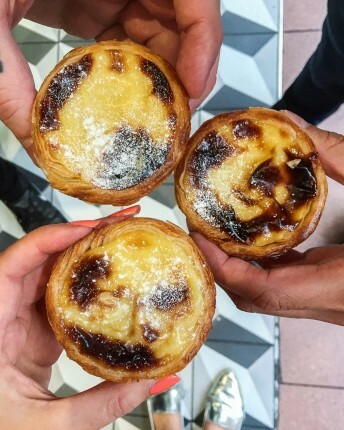 The Portuguese ‘Pasteis de Nata’ (or custard tart as mostly known) is the sweet little pastry that’s made its way across the water and into the hearts and stomachs of us Londoners. 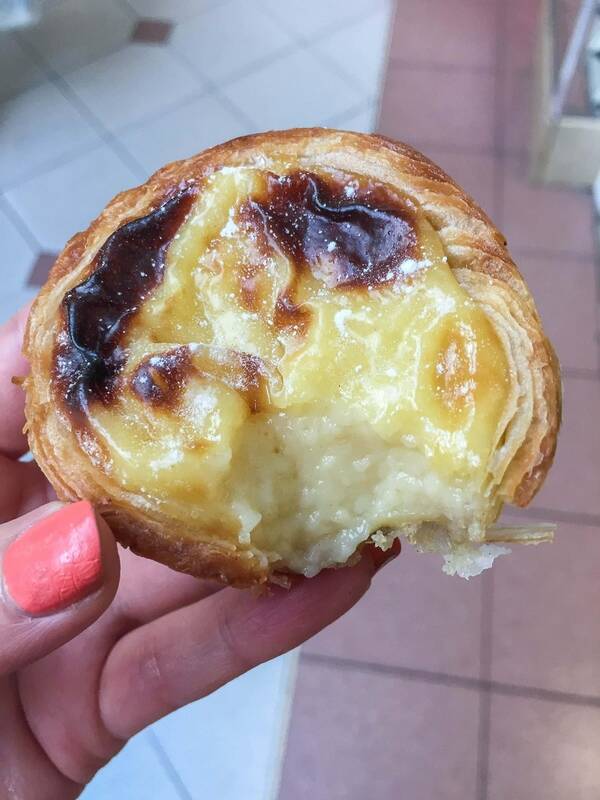 Over the last few years, these gooey custard treats have become a bit of a favourite across the capital and so much so in fact, the person writing made this entire list on the ten best places to find them in the big smoke. 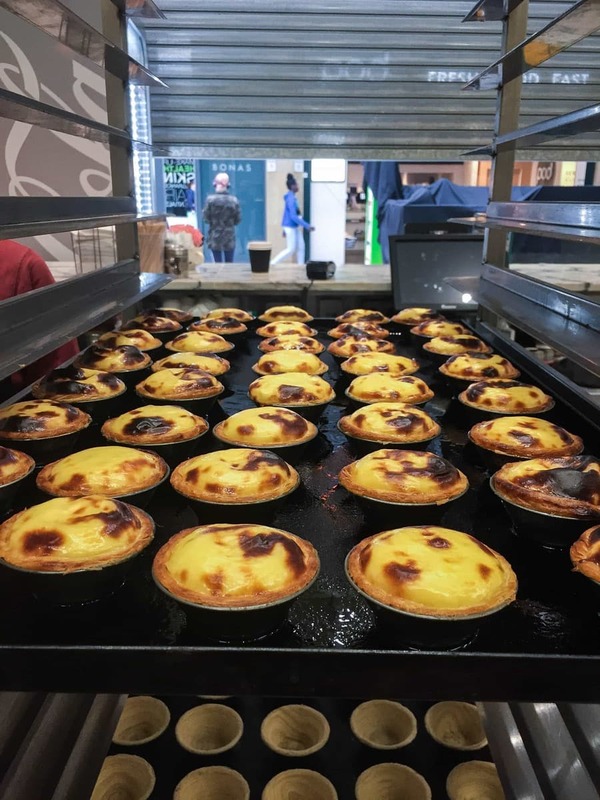 There’s big, fancy department stores that stock them, authentic Portuguese bakeries that make them, and even shops completely dedicated to them. 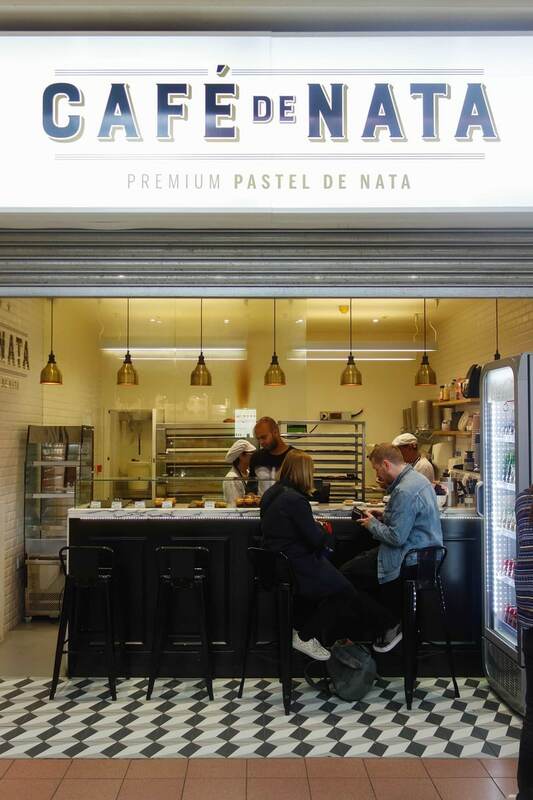 Which leads us nicely to Cafe de Nata. A tiny little shop dedicated to making hundreds of these little treats every day and if you’re into your sweet stuff you NEED to pay them a visit. 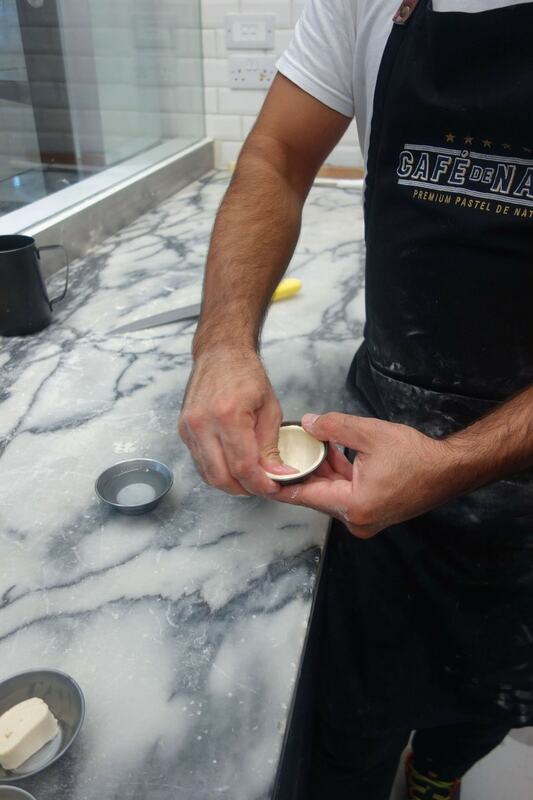 Cafe de Nata have two shops in London that sell nata, nata and only nata in either classic, fruity or chocolatley. 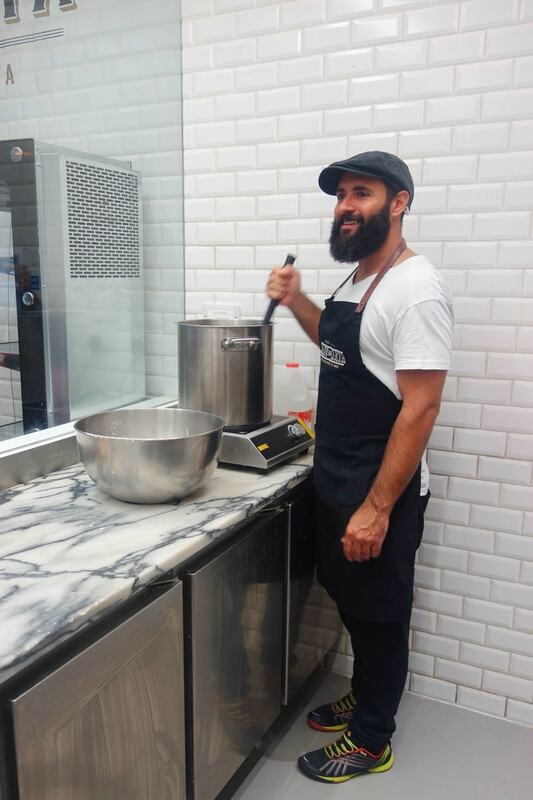 Everyday Chef Lucio and his team make these gooey, flaky, custardy beauties from scratch and what they don’t know about them isn’t worth knowing. 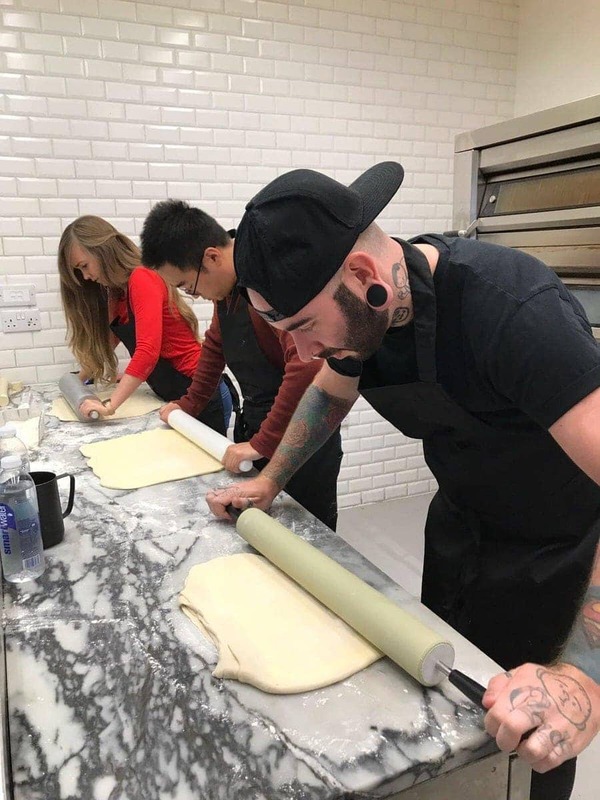 He’s been making them since he was 14 years old and when you say someone embodies their work his thumb has literally become the exact shape to line the perfect pastry tin. How crazy is that? 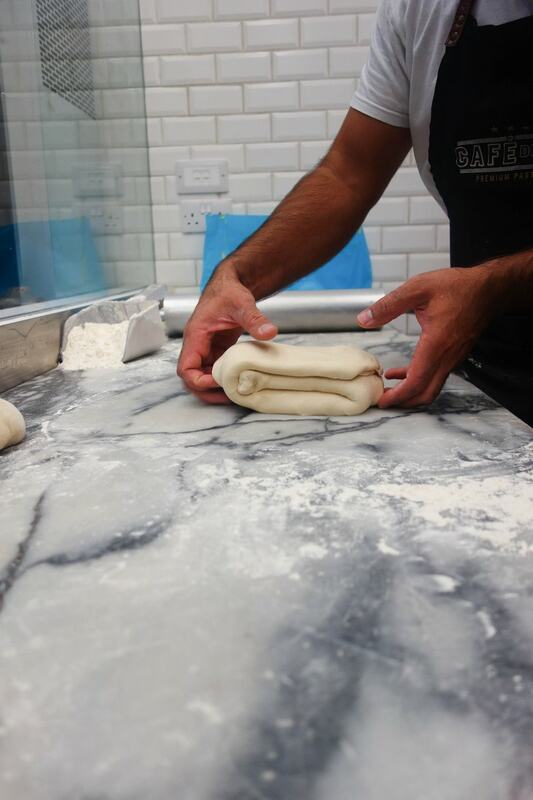 First there’s creating the filling. Some serious upper body strength is needed! Then lining each individual tin by hand. 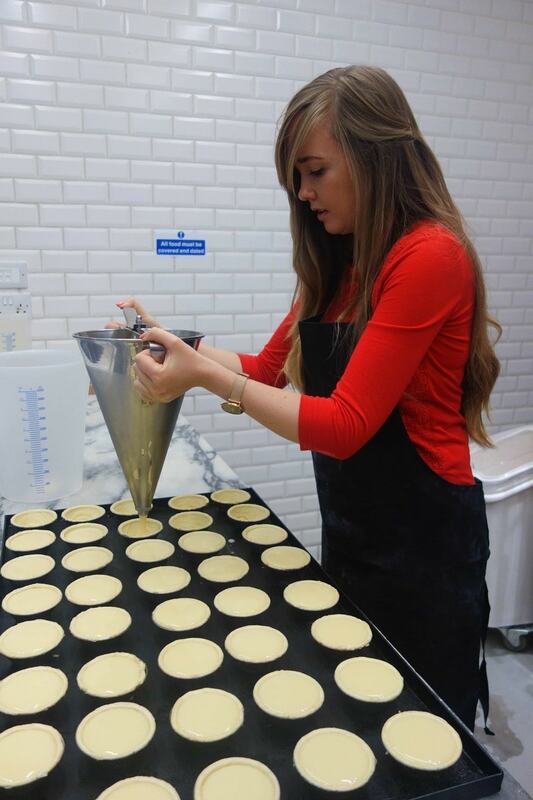 … and finally filling the moulds with the perfect amount of custard. No measuring allowed, only experience. 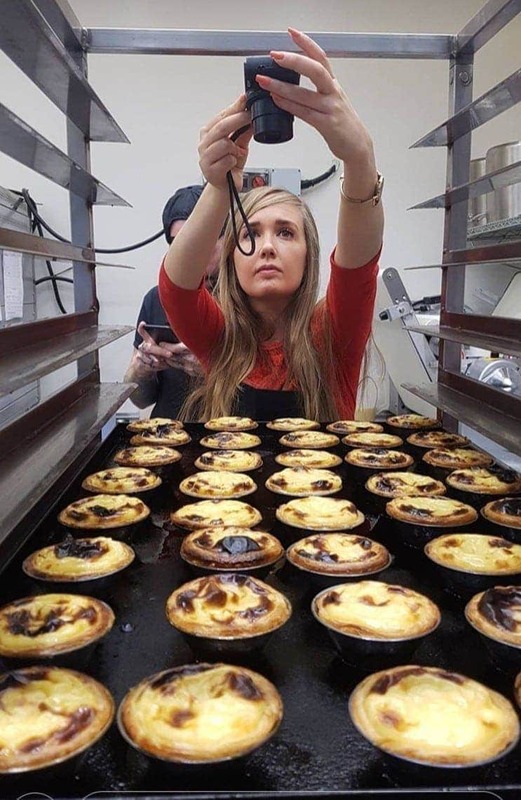 Rows and rows of beautiful, handmade Pastei de Nata ready to serve fresh from the oven and straight to you lovely people. Still warm, still gooey, still crisp and buttery. 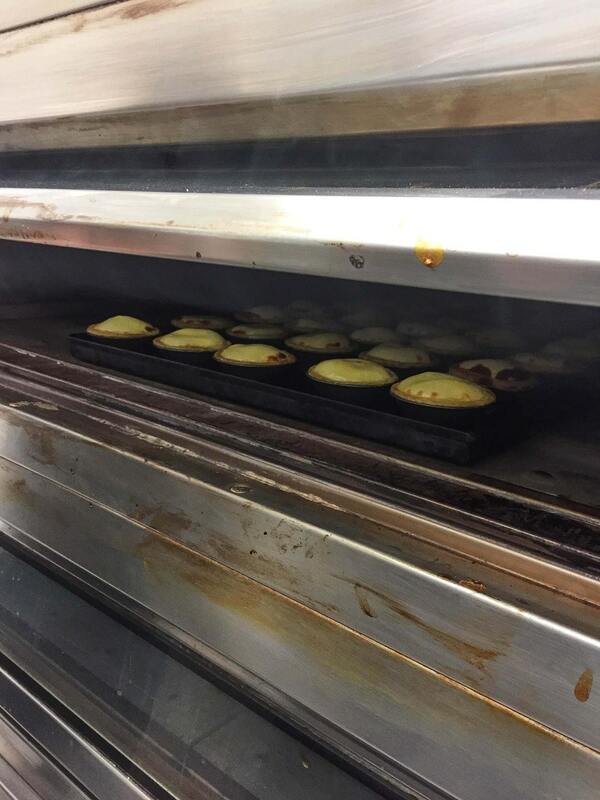 For something that disappears in three delicious bites, it’s quite astounding the amount of time, manpower and love that goes into these tarts. 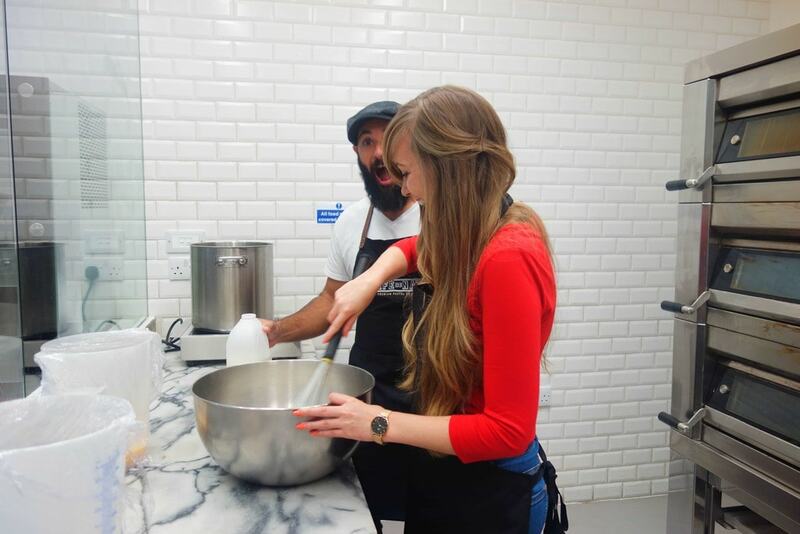 Love being the key ingredient, I’m told. At £1.95 each you can think it’s pretty expensive for one small treat but once you consider all of the above that really doesn’t seem like much at all. 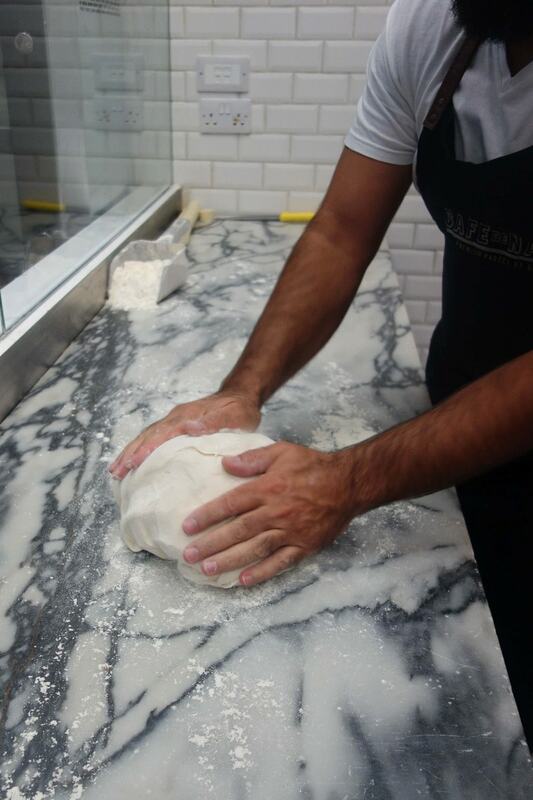 Every day you can walk past the stores and see them being made right in front of you. Bear in mind Hammersmith is more quick stop, Kensington is a bit more cafe! So pay them a visit one weekend, pull up a seat, a coffee and if you’re lucky enough a nata that’s come straight out of the oven. Sprinkle with either cinnamon or sugar and watch the world go by. Afternoons don’t get much better than that …Maybe they do if David Beckham comes in! 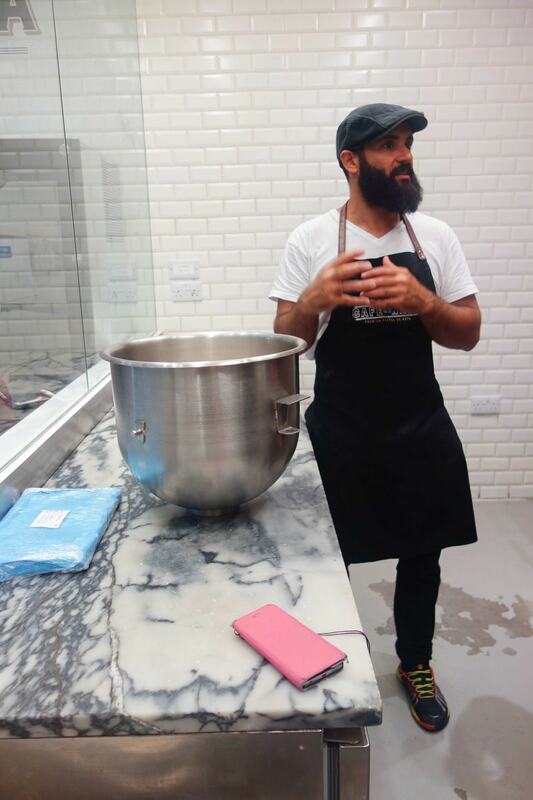 P.S If you want to try your own hand at making them, Cafe de Nata do a 3-hour masterclass class for £50 and it’s well worth it. Contact them here if you’re interested and click here for my ultimate Pastel de Nata London bucket list. Previous Post Great Food or Good Service – Which One is More Important?